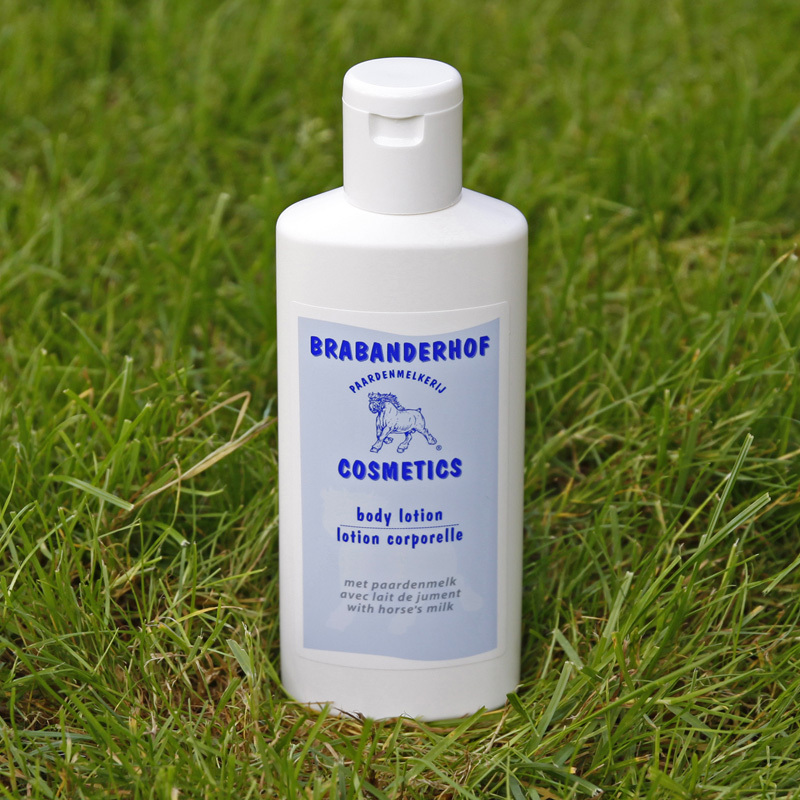 This lotion prevents the skin from drying out and nourishes it. 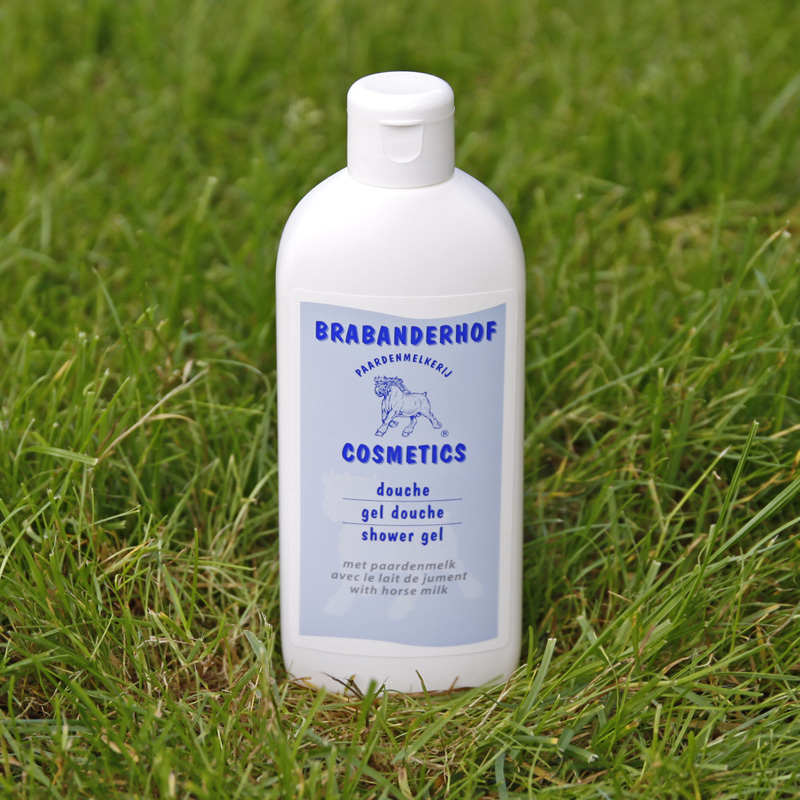 This lotion prevents the skin from drying out and nourishes it after bathing, showering, swimming or sunbathing. 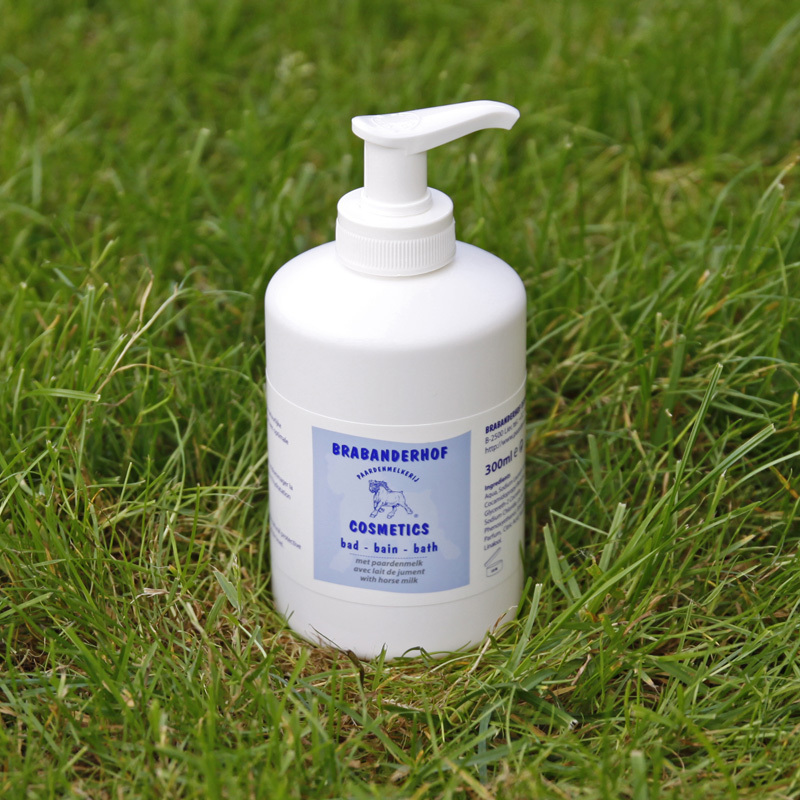 It keeps the skin supple and elastic and is very refreshing. 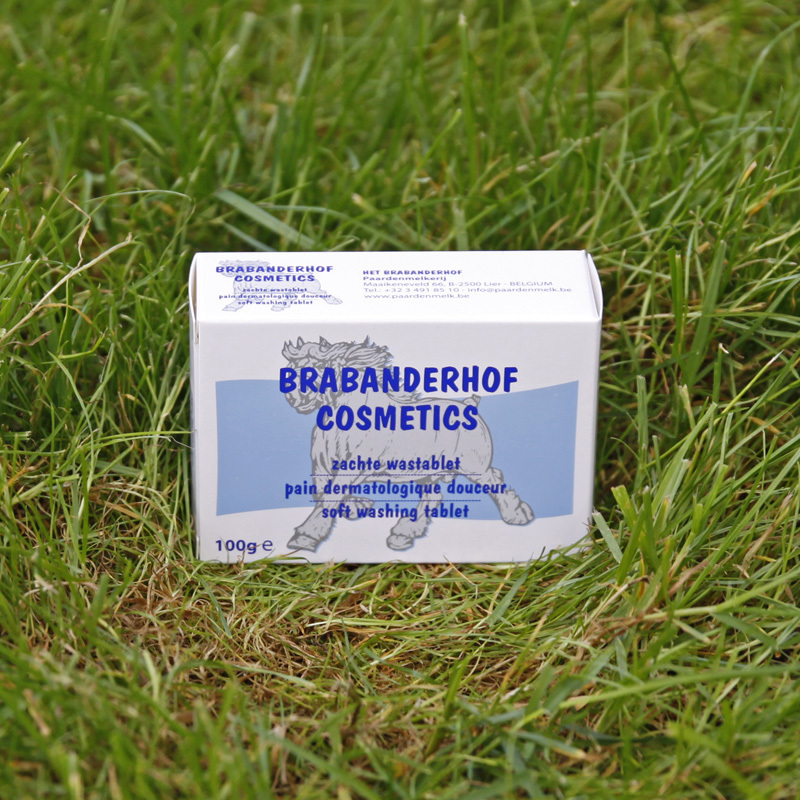 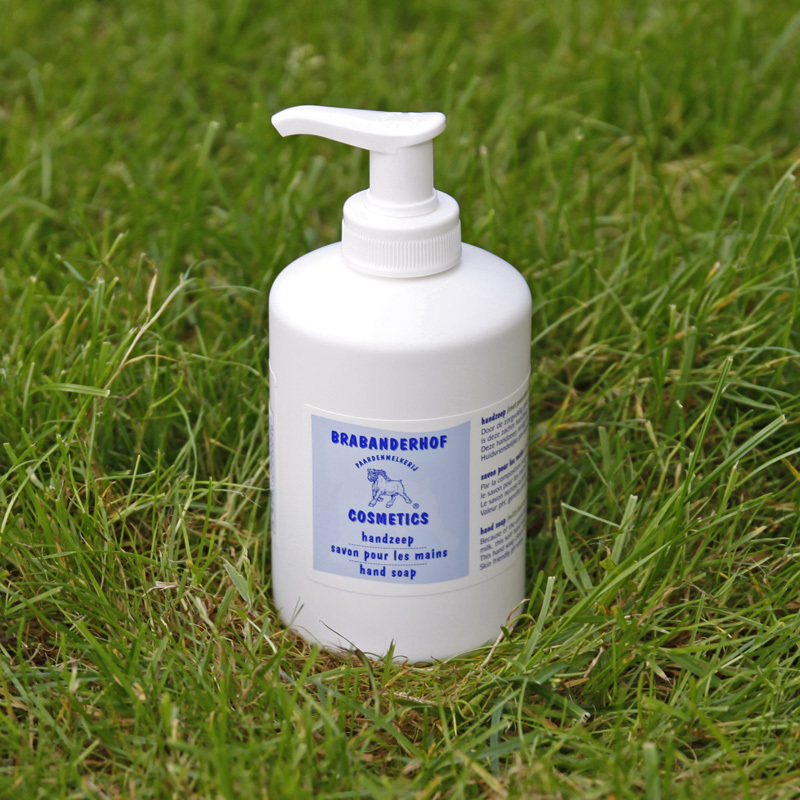 Thanks to the high content of naturally pure horse’s milk this lotion is ideal for people with sensitive or problem skin.